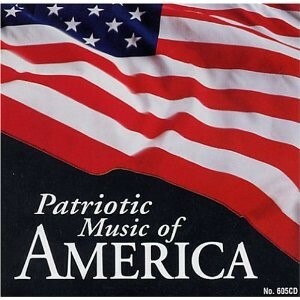 America the Beautiful as arranged for chorus and orchestra for the musical The Spirit of Liberty. Available here by mail for $75 includes score and parts. 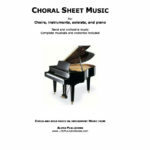 Free LDS choir sheet music, hymn arrangements, and piano and solo music is available at this site. 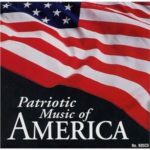 Choral part sold separately at this site. 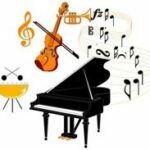 Also available for concert band and chorus and SATB with piano here.